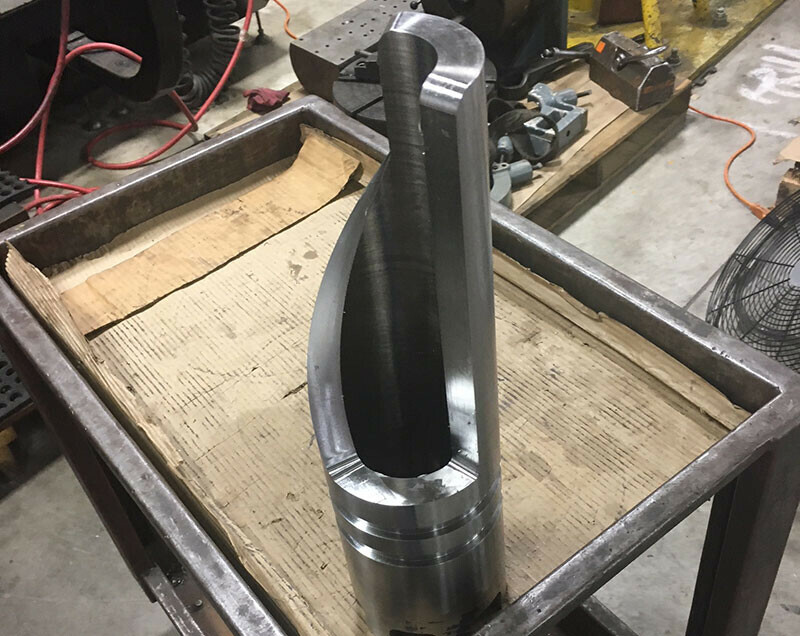 Imaginationeering’s diverse knowledge in machining and weld forms make us well suited for any fabrication project. Metal alloy forming processes are at the core of many product creations. 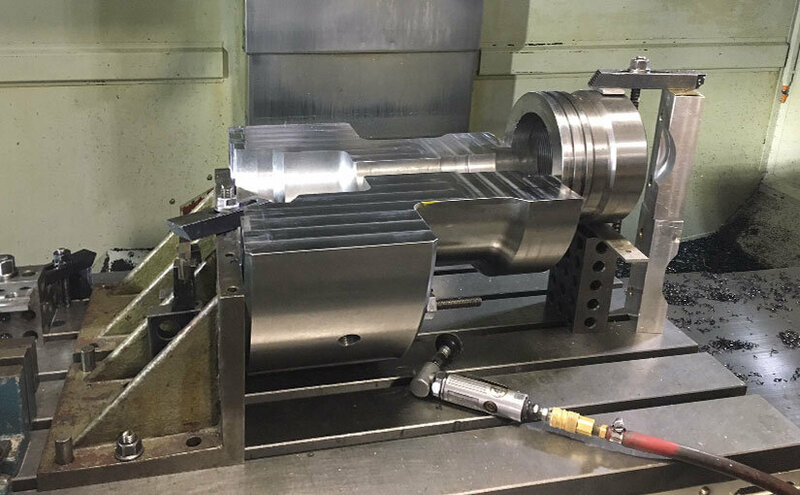 Imaginationeering possess a unique skill set that includes experience in both industry standard machining practices and various welding processes that suit the application and budgetary concerns. Whether it’s a singular prototype or first article of a production run, Imaginationeering will help your product see the market as you envision it.